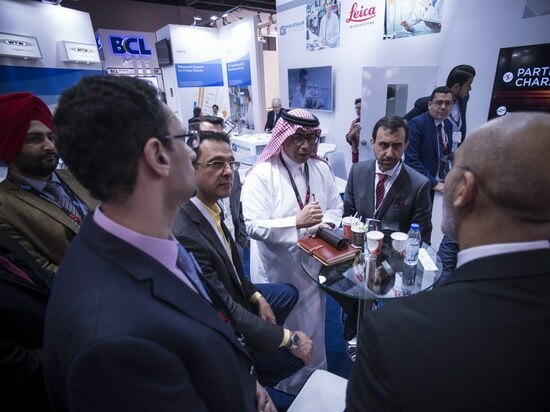 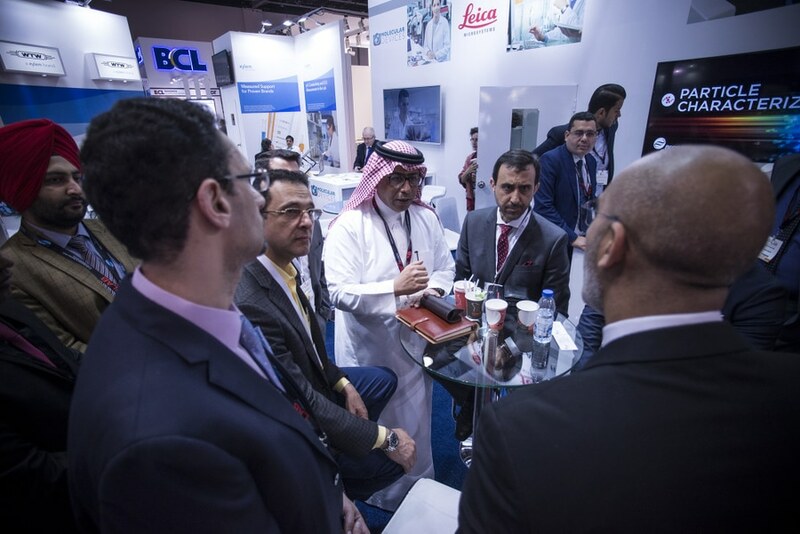 We will join the ArabLAB Expo from 12th to 14th March in Dubai. 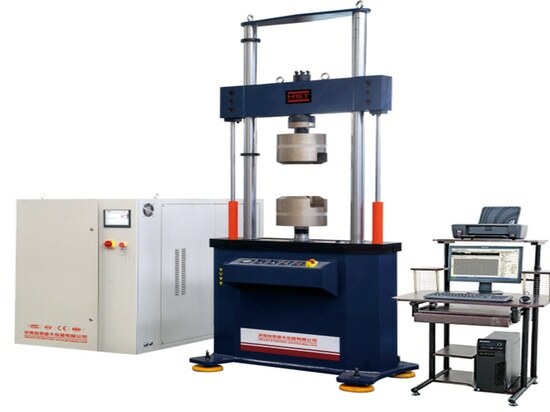 We will be exhibiting at Hall 952 stand S1, showing a wide range of testing solutions used for various materials. 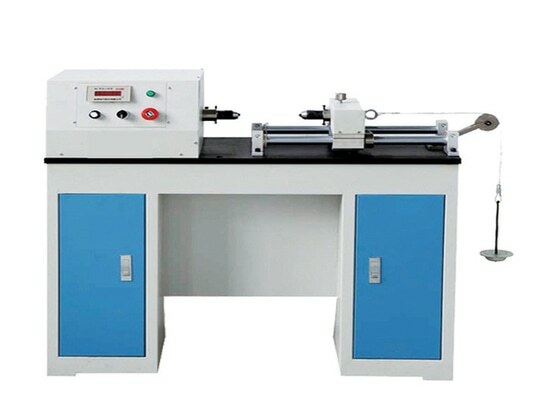 Product description: It is applicable for wide range of material for tension, compression, bending, shearing and low cycle test. 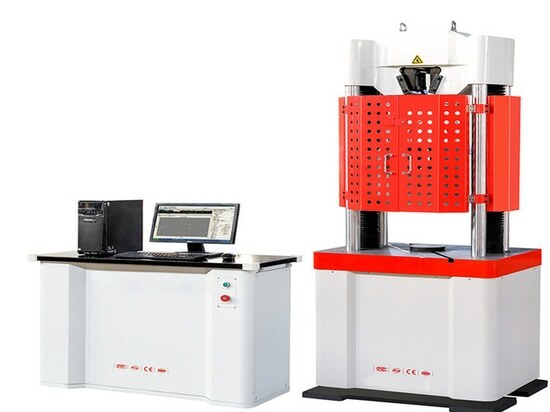 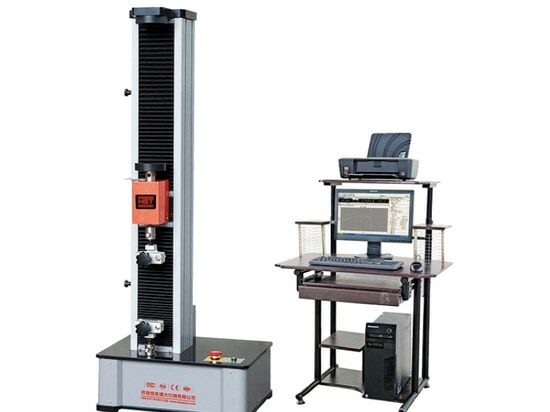 Suitable for metal, rubber, plastic, spring, textile, and components testing.